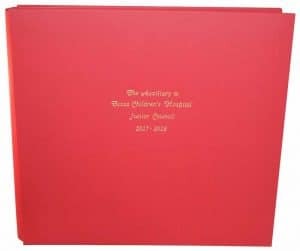 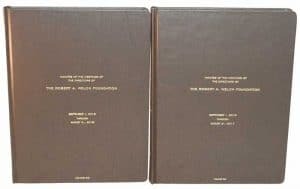 We created hardcover books to bind originals or copies of important business dealings, legal transcripts, and closing documents. 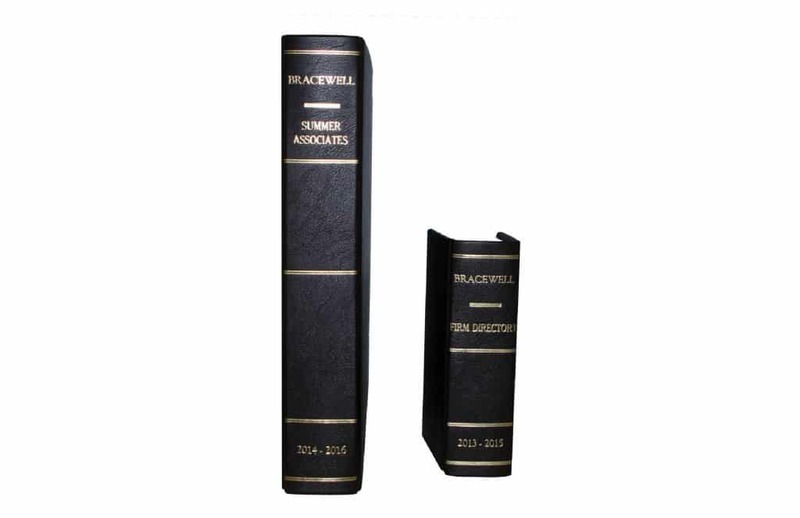 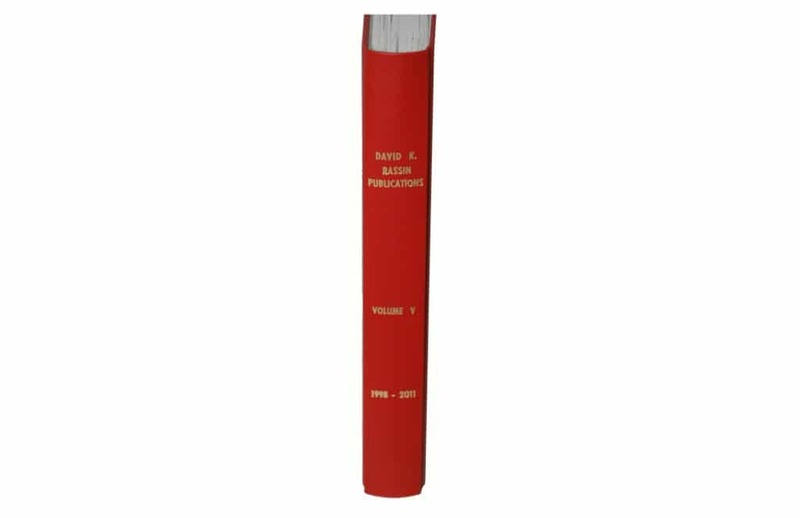 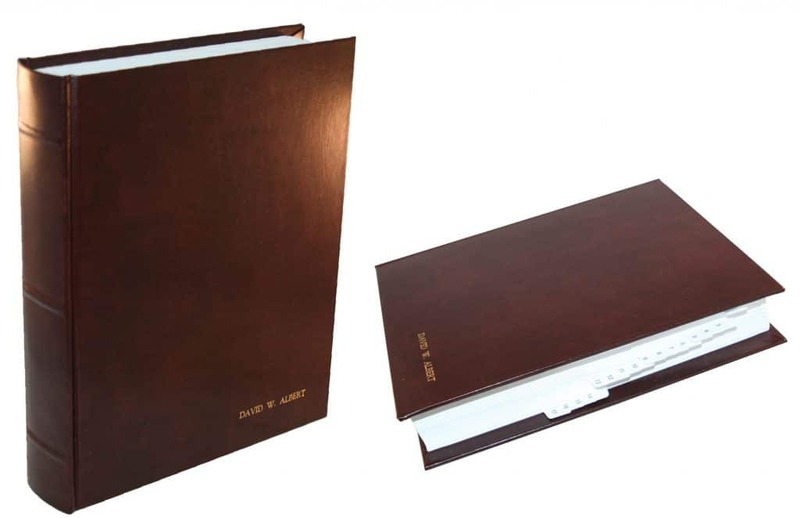 We bind these documents together into hardcover volumes and use hot foil stamping to customize the covers and spines. 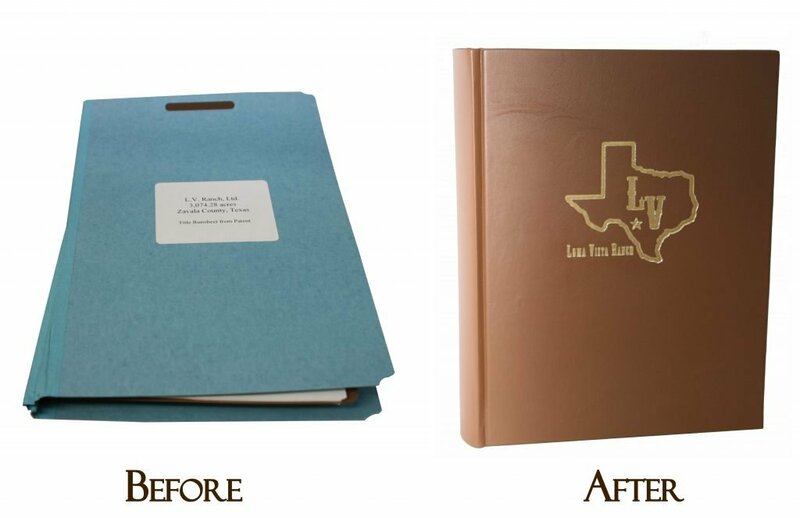 We can create special foiling dies for custom designs. 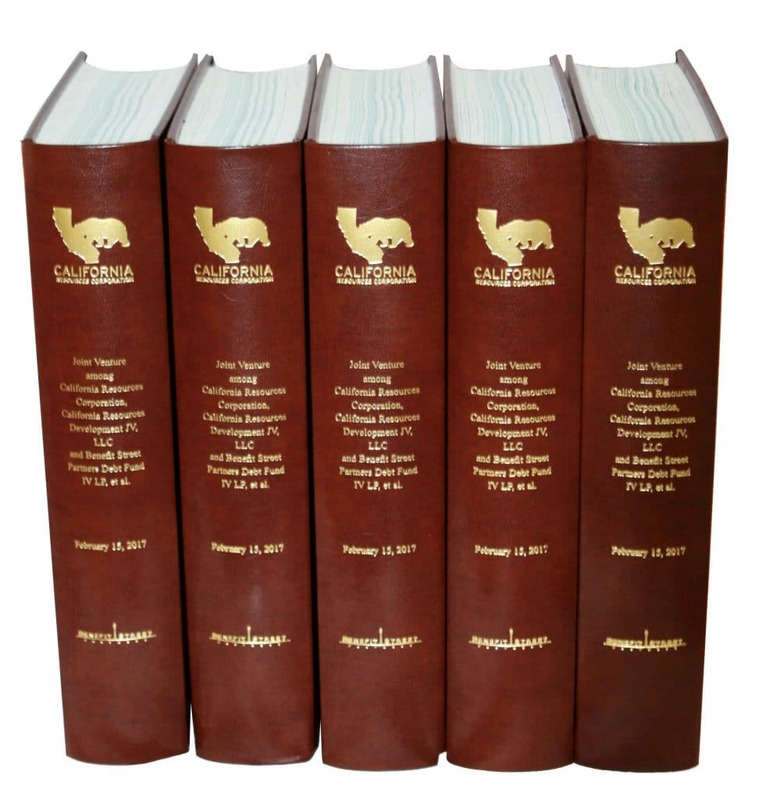 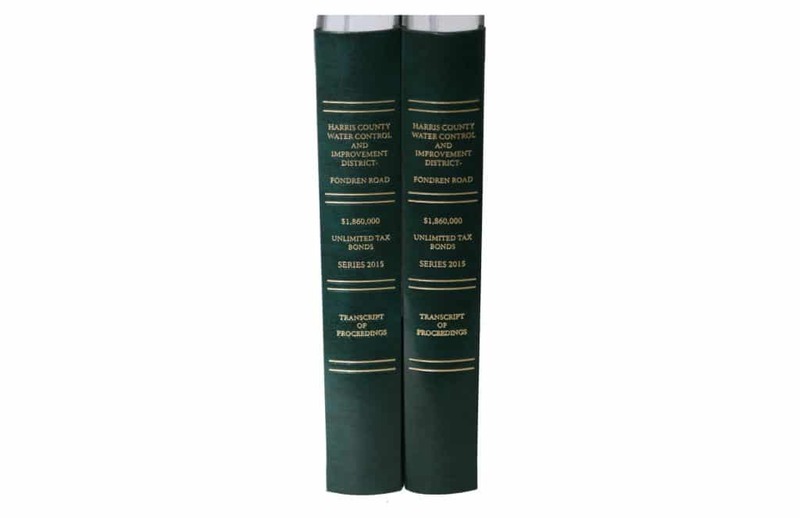 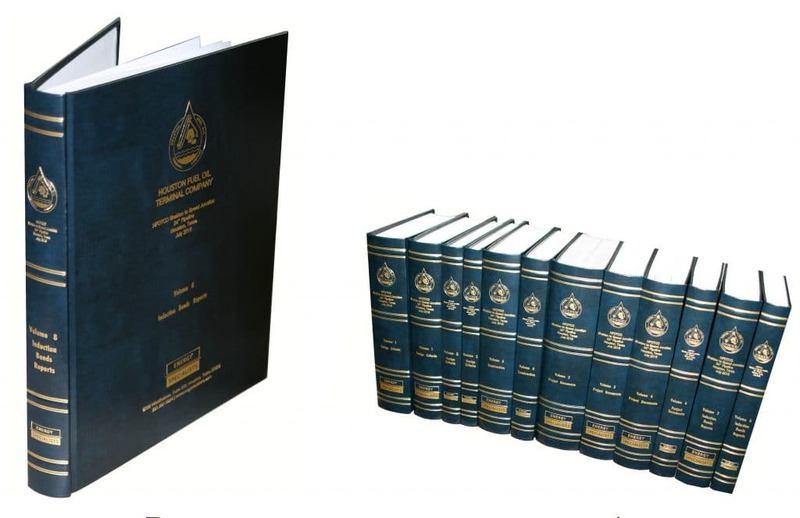 Firm directories, legal publications, corporate minutes and important digests of early Texas law can be bound. 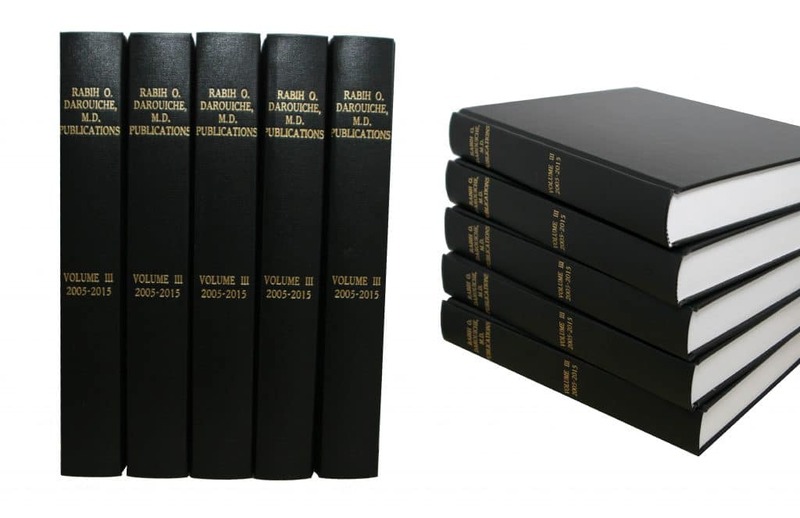 These hardcover books were created in multiple volumes and custom foil stamped to make a beautiful addition to any library or study. 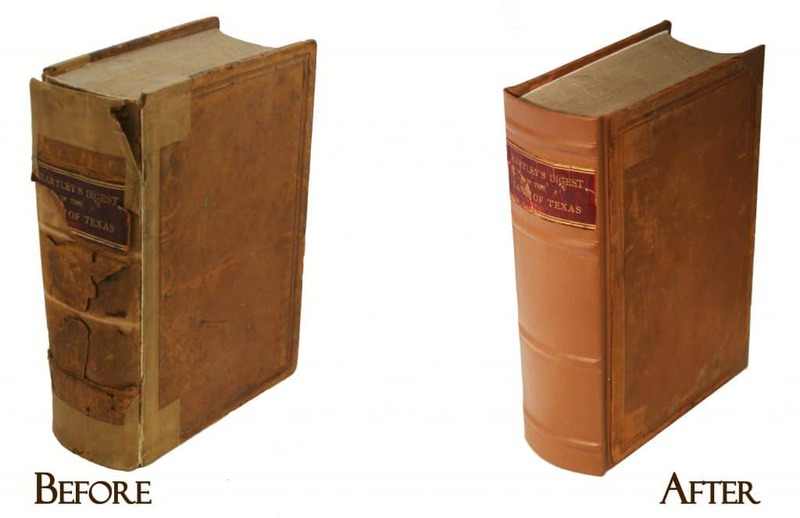 The first hardcover book were created to recognize medical excellence. 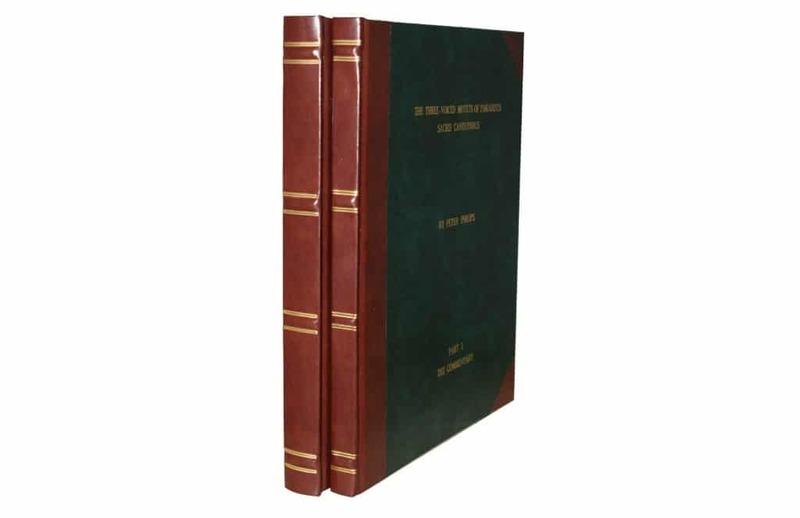 The other two are post bound books. 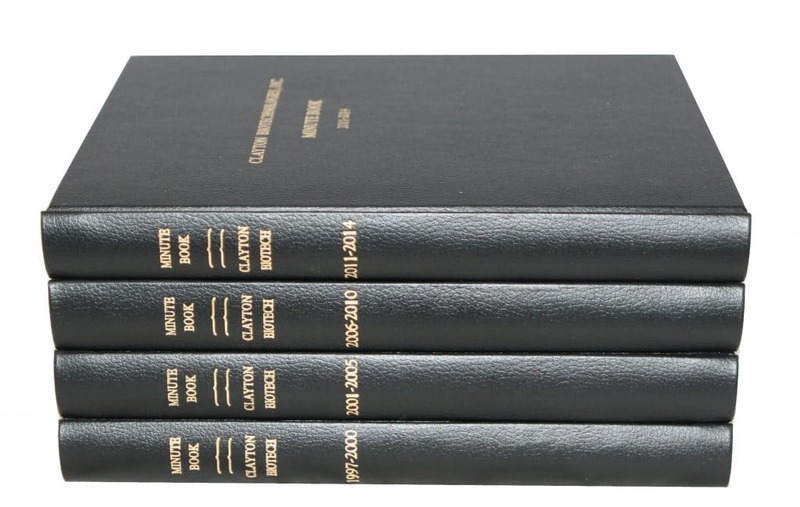 All of these are beautifully foil stamped and personalized. 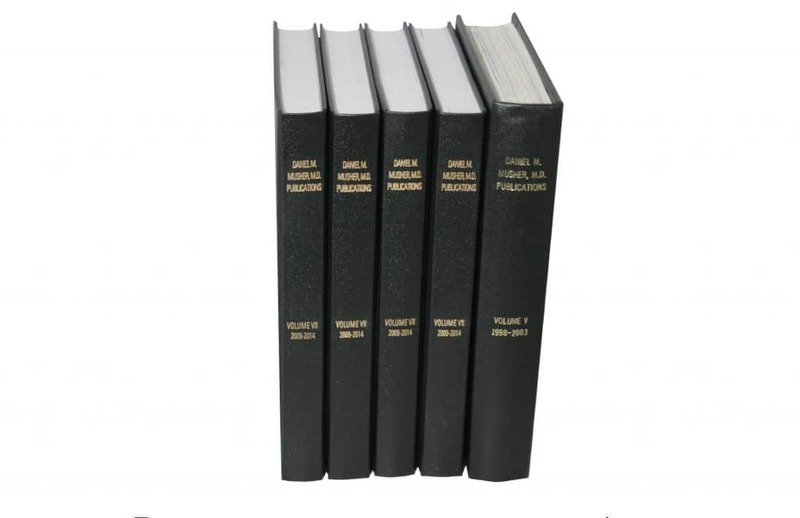 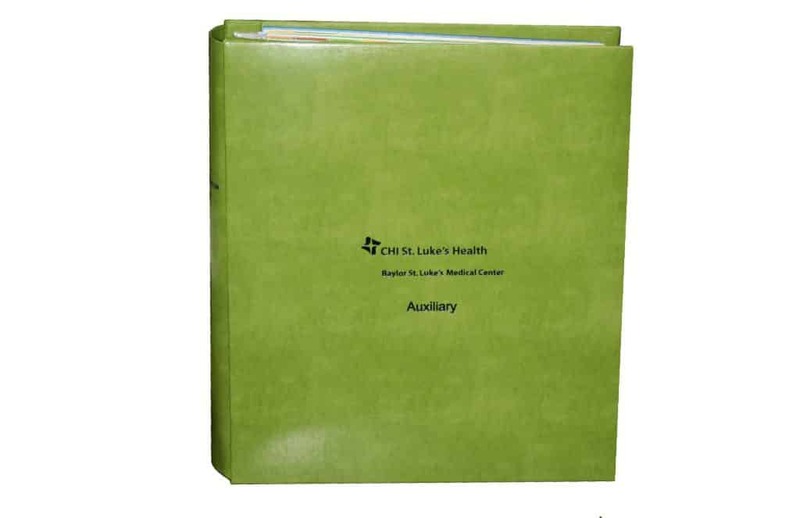 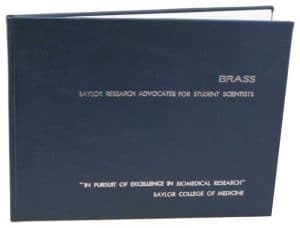 This hardcover was crafted to incorporate a physician's medical publications and our bindery created raised bands and rule lines to give it an elegant look.